Prison Movies: Cinema Behind Bars traces the public fascination with incarceration from the silent era to the present. Often considered an offshoot of the gangster film, the prison film precedes the gangster film and is in many ways its opposite. Rather than focusing on tragic figures heading for a fall, the prison film focuses on fallen characters seeking redemption. The gangster's perverse pursuit of the American dream is irrelevant to the prisoner for whom that dream has already failed. At their core, prison films are about self-preservation at the hands of oppressive authority. Like history itself, prison films display long stretches of idleness punctuated by eruptions of violence, dangerous moments that signify liberation and the potential for change. 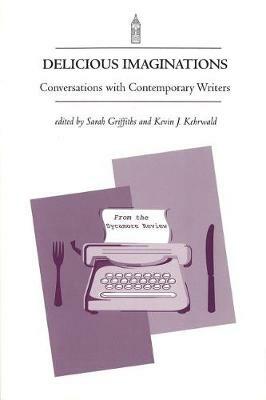 The enclosed world of the prison is a highly effective microcosm, one that forces characters and audiences alike to confront vexing issues of race, class, gender, and sexuality. These portrayals of men and women behind bars have thrived because they deal with such fundamental human themes as freedom, individuality, power, justice, and mercy. Films examined include The Big House (1930), I Want to Live! (1958), The Defiant Ones (1958), Cool Hand Luke (1967), Midnight Express (1978), Escape from Alcatraz (1979), The Shawshank Redemption (1994), and Starred Up (2013). 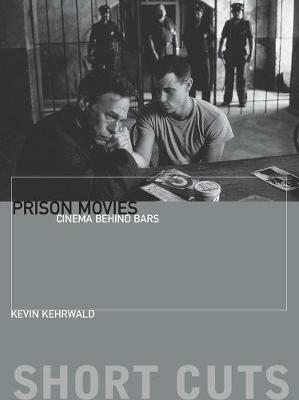 Buy Prison Movies: Cinema Behind Bars by Kevin Kehrwald from Australia's Online Independent Bookstore, Boomerang Books.